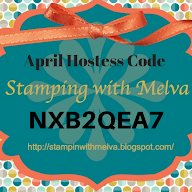 One of the most fun things at the Stampin' Up! Convention is the swapping of cards that goes on. It's amazing - it starts almost as soon as you meet a fellow demonstrator at the airport in Salt Lake City and continue through out Convention. 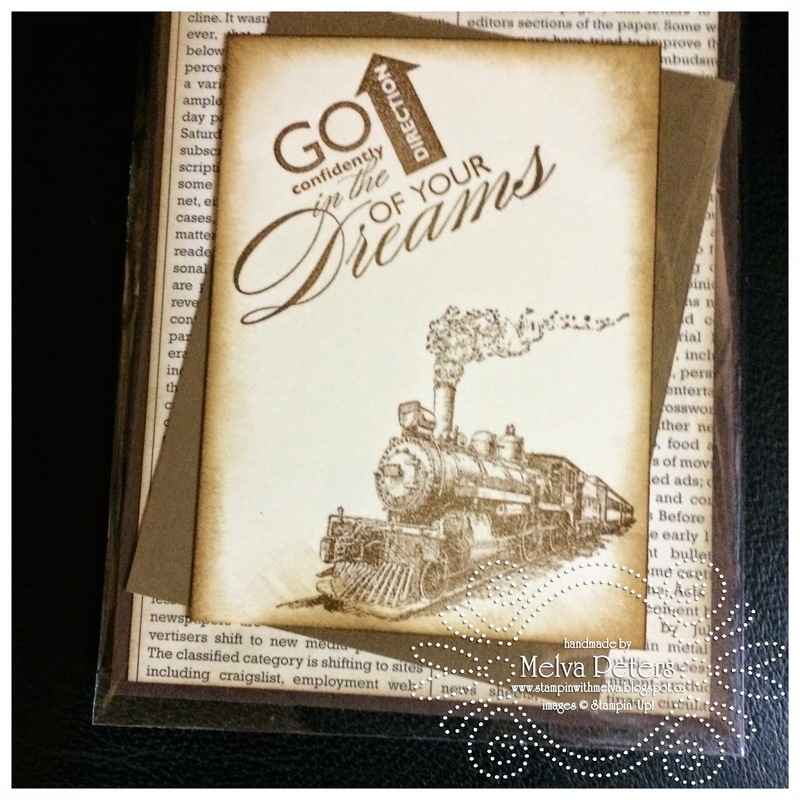 It's so much fun to exchange cards (usually just card fronts) - I get great ideas and samples made from stamp sets that I often don't have. 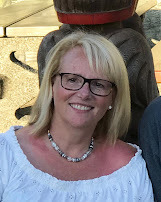 Each year Alison Solven's Downline Group - Canada Inks Up! 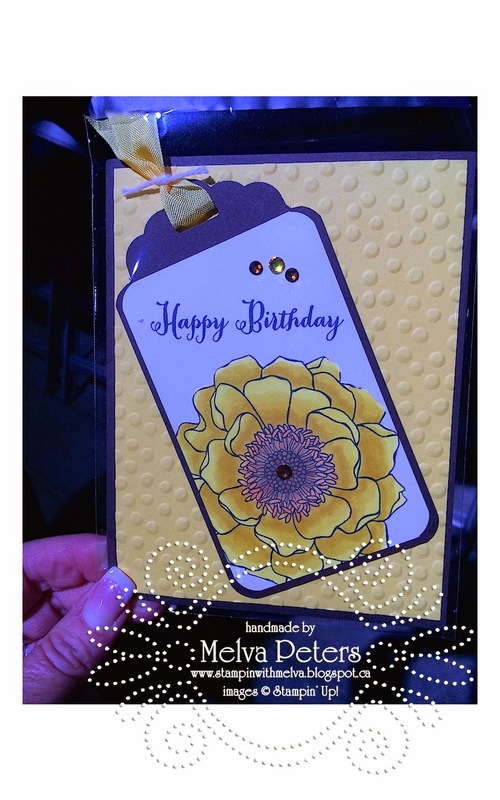 does a swap - we usually make cards that are a little fancier than in the general swaps. 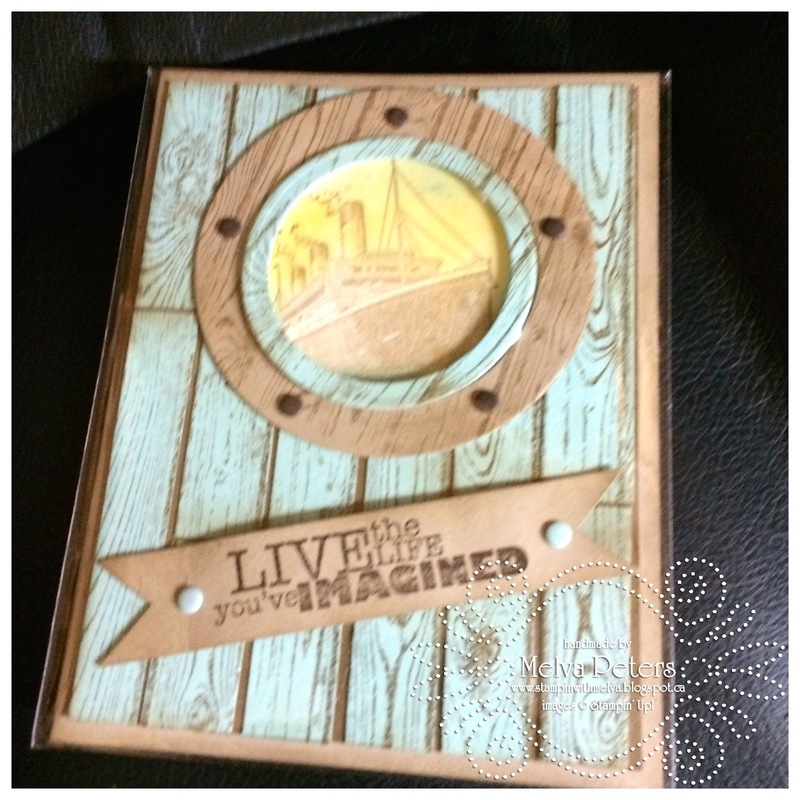 My swap card was created using the new Stampin' Up! Blendabilities - these are alcohol markers and I love them. Stay tuned for a future posting about Blendabilities. Definitely some WOW cards this year! It is such fun being part of this team of very creative ladies. I'll share other cards in an upcoming post. 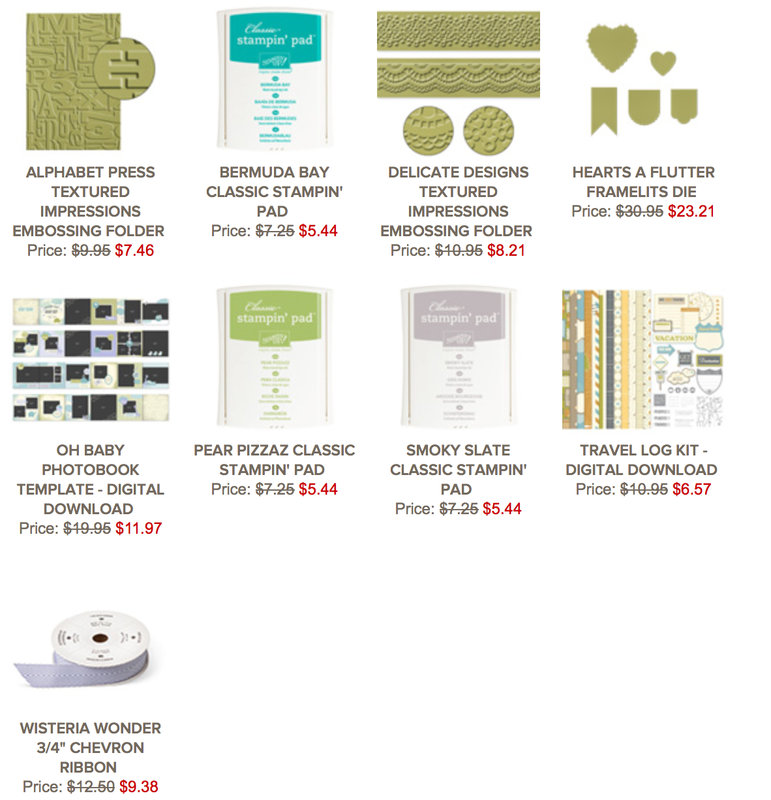 Don't forget to check out the new Weekly Deals from Stampin' Up!